While Samantha Riley’s success has already etched her name in Australian swimming history, her enthusiasm, commitment and strong desire to win means she will continue to succeed. Officially retired in 2001, Sam will be forever known as one of Australia’s greatest ever female swimmers. Gracious and charming, Samantha is also one of Australia’s most popular personalities. During Sam’s swimming career her professional attitude and enthusiasm afforded her international success. Some of Sam’s greatest achievements include three Olympic medals, two world championship gold medals, five Commonwealth Games medals (four gold) and nine Pan Pacific Games medals. She’s also set three world and two commonwealth records. Sam is now busy providing support to her sponsors, and is enjoying life on the speaking circuit. 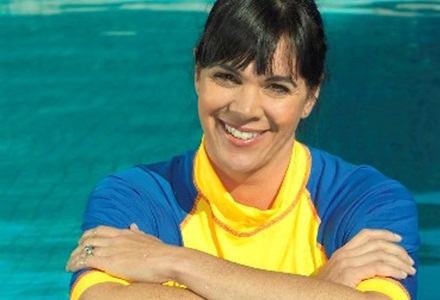 She is also the ambassador of the Royal Life Saving Assocation’s Keep Watch program, that encourages water safety for children up to the age of five. 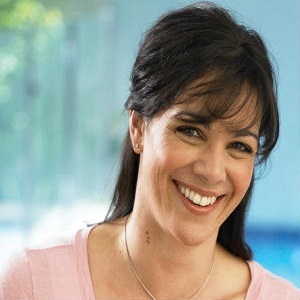 Sam’s likeable character and million-dollar smile continues to keep her a firm favourite within the corporate arena and, more importantly, with the Australian public.